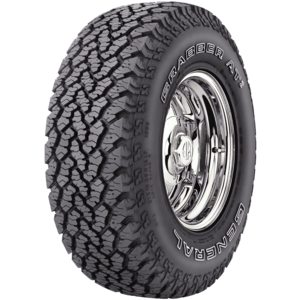 Be a leader, not a follower. 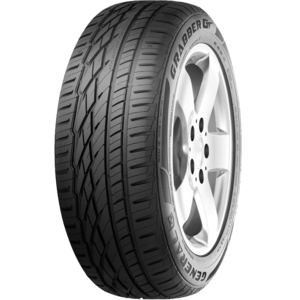 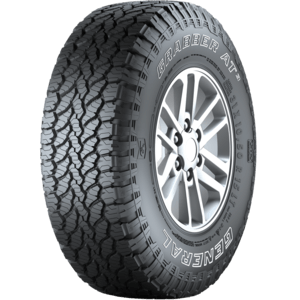 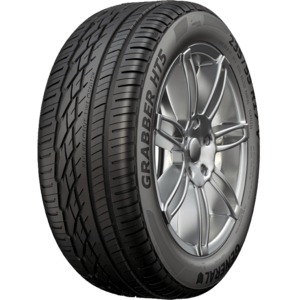 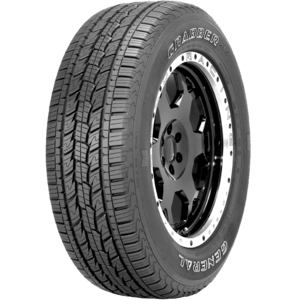 Whether you�re driving the million miles of paved roads around Australia or navigating un-charted territory in the desert, the GRABBE line of tires provides you handling, durability and performance. 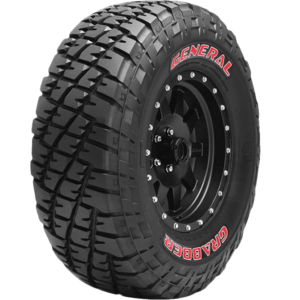 The signature GRABBEr was born from competition and is the same tire that Team GT relies on to get them to the finish line first. 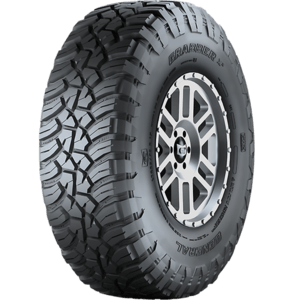 While the GRABBER� UHP, GRABBER HTS and GRABBER AT� are just as dependable.